Industrial warehouse space is extremely important if you’re working with heavy machinery or operating in the freight moving industry. In the U.S., approximately 166,907 men and women are currently working in the storage and warehouse leasing industry. Leasing commercial property, as opposed to owning an industrial warehouse, is great for your business. If you’re considering commercial leases for industrial warehouse operation, you should consider these benefits. If you plan on working in the same exact warehouse for decades and decades, than maybe you should consider purchasing an industrial area to permanently own. But finding a warehouse to rent can end up saving you plenty of money over the years. If you own the warehouse, you’d have to supply all your own tools, gear, and machinery, and that can cost a lot of money. Commercial leases allow you to have access to quality rental equipment from third-party providers. If you use a rented property for your industrial business, you’ll be able to handle freight deliveries at a much faster rate than your competitors who might otherwise own their warehouses. If you streamline your distribution system through your rented warehouse, you’ll have the ability to fully automate freight delivery by land, seal, air, railway, and local. Again, it’s much more difficult to hire, train, and pay a group of warehouse employees to work in your industrial warehouse that you own. But if you lease the property, on the other hand, you’ll be provided a team of warehouse personnel. These professional workers are experienced in all kinds of industrial and warehouse-related tasks and can greatly improve your business. It’s important to know that you’ll still be in charge of providing the number of workers that are handling the shipping and receiving part of business, but it’s nice to know there will at least be some provided workers inside your industrial area making sure things are going properly. Make sure to save your money in the long run by leasing an industrial warehouse rather than owning. 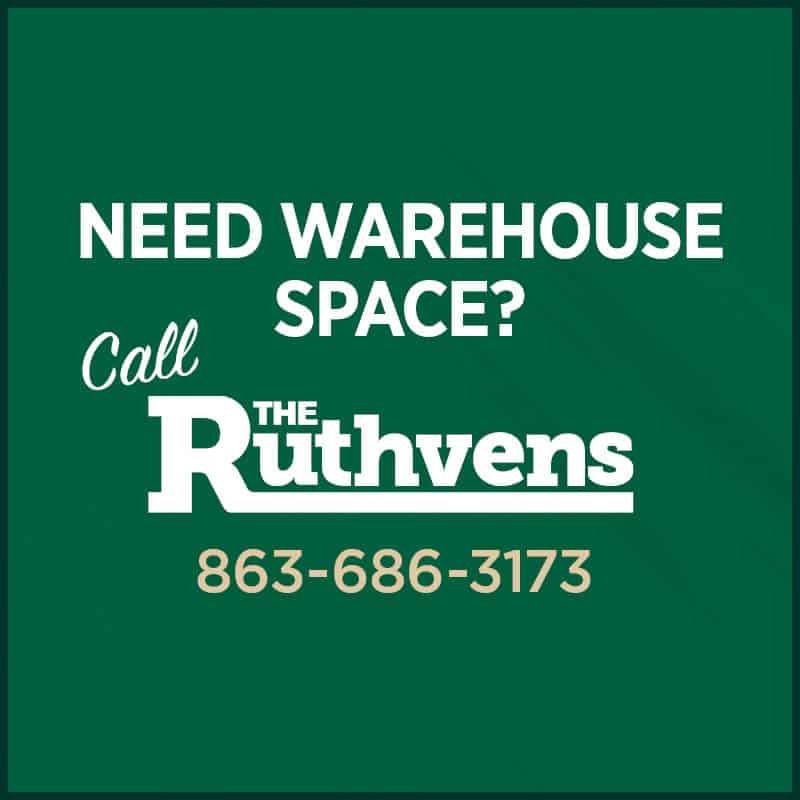 If you are searching for commercial warehousing and distribution space and need commercial leases, contact The Ruthvens today.